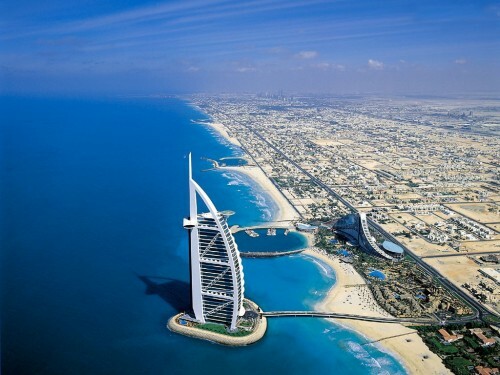 Cheap flights to Dubai: only €107! Wizz Air now offers cheap flights to Dubai thanks to opening of new low cost airport in this super rich city. This new airport will serve low cost airlines and allows further reduction of the price. Return flights from Budapest to Dubai are available for only €107 / 31426 HUF. This price is valid for members of Wizz Discount Club which costs €29 per year and allows you and 9 friends to travel for better price. It’s worth buying it already for return flight in 2 people. You also have to travel with small cabin luggage up to 42 cm. « Cheap flights to Thailand: Prague-Bangkok for €399!